JuanaMikels.com: Happy Easter, Women's Conference in May & Wednesday's LinkUp Party/Prayer! Happy Easter, Women's Conference in May & Wednesday's LinkUp Party/Prayer! Happy Easter to you! I wish we could all celebrate together, but in a way, we will as we worship Jesus with believers on Sunday! May you have a very blessed Easter as we celebrate our Lord's resurrection! "Jesus, the Lamb of God, who takes away the sin of the world!" Speaking of lambs, look at this darling lamb cake that a dear woman brought over today for my youngest daughter, Mary. Mary's birthday is on Easter this year, and our friend brought it over for her! The mold was her grandmother's and is nearly 100 years old. 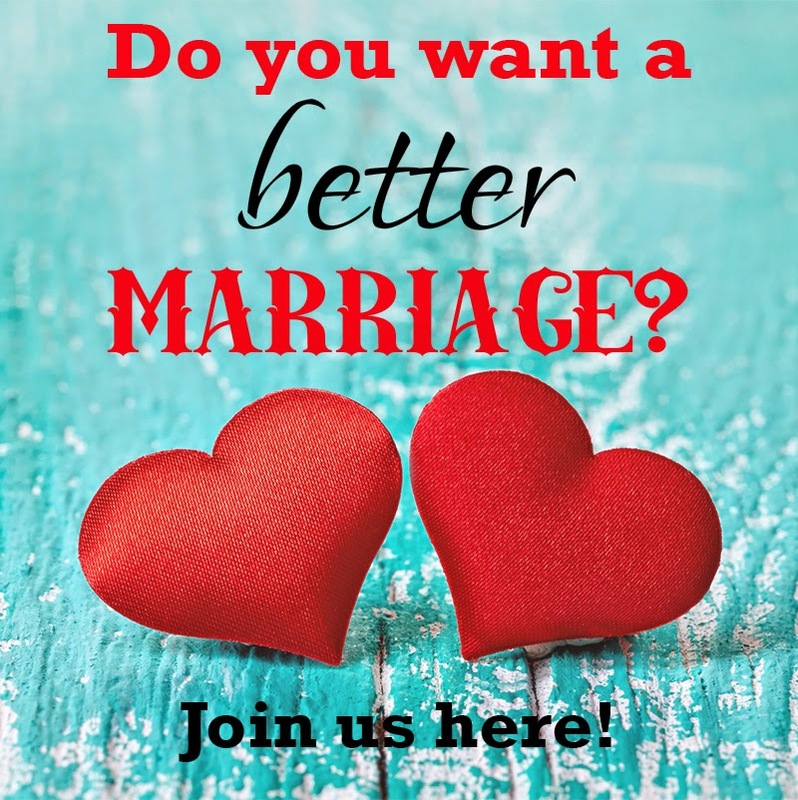 ♥ ♥ ♥ ♥ ♥ ♥ ♥ ♥ ♥ ♥ ♥ ♥ ♥ ♥ ♥ ♥ ♥ ♥ ♥ ♥ How would you like to go to a Christian Women's Conference to improve your marriage without ever leaving your home? Now you can on May 11- 13, 2015, at the Wisdom for Wives Conference. I am one of eleven Christian authors and speakers that will be speaking that weekend. Guess what? When you sign up for the conference, you can take up to one year to hear each session! Sessions will cover from sexual intimacy to reigning your emotions in, and more. I am speaking on tips to refresh your marriage, help if you are facing separation, and a special word to those married to an unbeliever or to a Christian man not acting as a Christian man should. Hubby & I have spent some wonderful time with Miss Libby lately, she keeps us laughing. Continued prayers for her & protection over her parents young marriage as they are about to celebrate their 4th Anniversary. Marriage is hard enough, I cannot imagine the stress it puts on a marriage. Hubby & I are very thankful that they have God at the center of their marriage from the beginning, we (hubby & I) learned the hard way but I wouldn't change a thing. So many blessings, Jana! How wonderful you are able to spend time with Libby and give her parents a night out! You are so blessed that they have a Christian marriage. A big happy anniversary to them, and we will keep lifting Libby to the Lord as well as her parent's marriage. Love, Juana Happy Easter! He is risen! !